Did Angel Locsin and Liza Soberano talk about Darna during their brief encounter at ABS-CBN's 2017 Just Love Christmas Special? 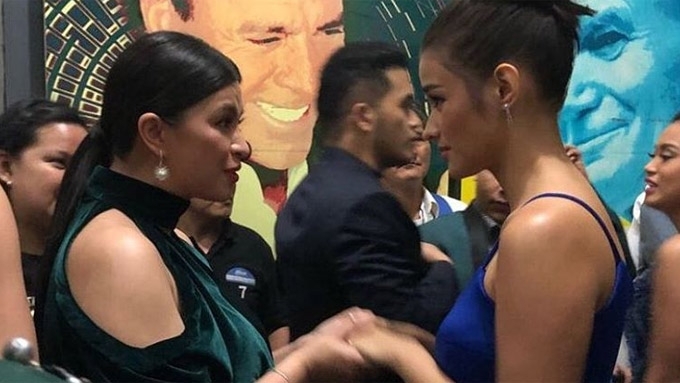 In a rare moment, two Darna actresses, Angel Locsin and Liza Soberano, were seen together in one event. These two female celebrities were seen hanging out backstage during ABS-CBN's 2017 Just Love Christmas Special held at the Araneta Coliseum last night, December 13. The former and the current Darna were seen bonding with other Kapamilya stars such as Anne Curtis and Bea Alonzo. It can be recalled that Angel immediately congratulated Liza after the latter was announced as the new Darna actress last May. 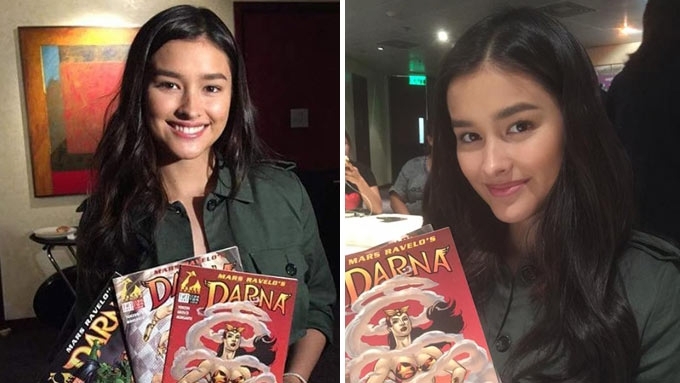 The La Luna Sangre star even gave the 19-year-old actress her copies of Darna comic books as a sign of her approval. 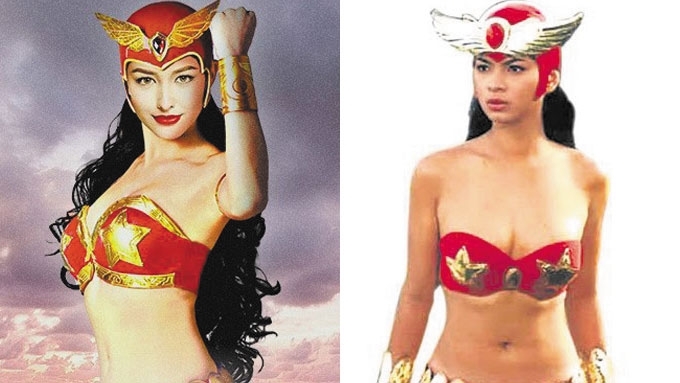 Angel portrayed the iconic Pinoy superheroine in GMA-7's adaptation in 2005. She was initially considered to reprise the role in Star Cinema's movie adaptation. 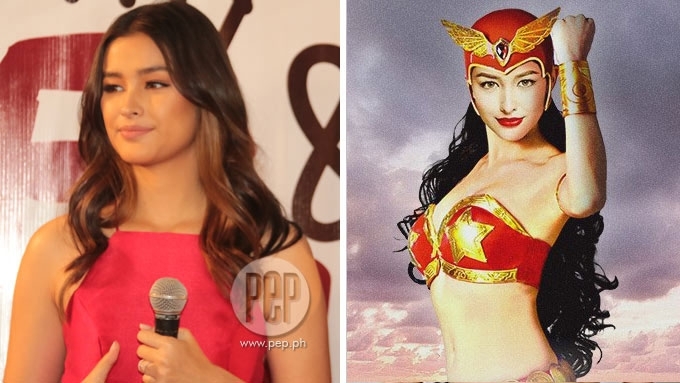 Unfortunately, due to health reasons, the 32-year-old actress could no longer play the role of Darna. Liza Soberano is Darna: "Tinatanggap ko na po ang role."